List Rules Vote up the personas whose shenanigans you live for. 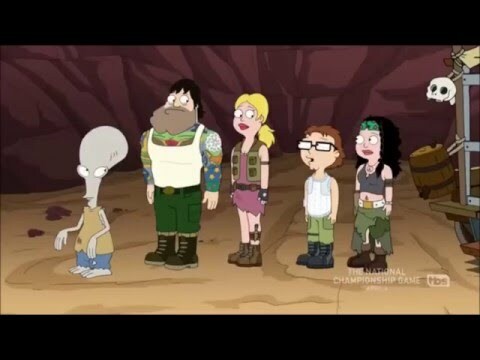 Roger's disguises on American Dad are without a doubt one of the best aspects of the show. He’s been everything from Lord of the Rings’s Gollum to a Bond Villain. The Roger Smith personas are a necessary part of his existence, since he is an alien after all, he can’t very well go out and mingle with the general public. Things have definitely evolved from "Roger the alien in disguise" to the disguises becoming an integral part of Roger’s personality. Very little is known about his past. Viewers know he landed in Roswell years ago and his only mention of his parents was that his mother suffers from arthritis and he wishes she could figure out Skype. Apparently, he ate his father at 14 years old and he still has bits of his leg. Roger’s many fictitious identities have contributed to his journey of discovering what his true identity is now… even if that means exploring what it’s like to be a Jacuzzi salesman that smokes crack out of a Rubix Cube. 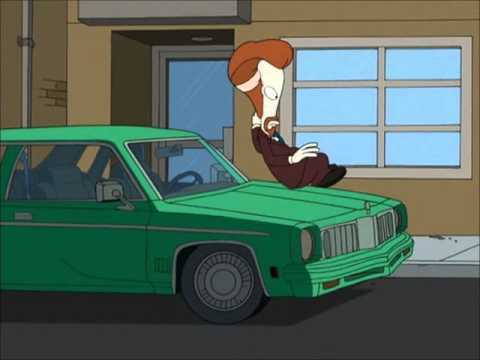 Keep reading for some of Roger's best disguises on American Dad. In Season 8 Episode 7, Roger's most hated alter-ego, Ricky Spanish emerges from a trash bag in the back of the closet. Roger forgot that Ricky Spanish is the most hated man in town and goes out for a stroll resulting in menacing glares and a physical assault. Roger decides to go on a mission to try and right Ricky’s wrongs and 'reinvent’ himself. In Season 7 Episode 10, “Wheels & Legman and the Case of Grandpa’s Key,” Steve and Roger create a fictional detective agency. Steve’s persona is Wheels, and Roger is Legman. Unfortunately, their partnership in solving crime is disrupted when Stan joins the team and starts ruining all the fun. In Season 13 Episode 10, “The Two Hundred,” Stan wanders through a post-apocalyptic Langley Falls to find his family. Everyone is terrified of this mysterious force known as the Two Hundred. Roger confesses to making the whole thing up, but it turns out it does exist and consists of 200 of Roger’s personas. Season 7 Episode 7, “The People vs Martin Sugar” features Roger as Martin Sugar running a sweatshop and eventually gets arrested. 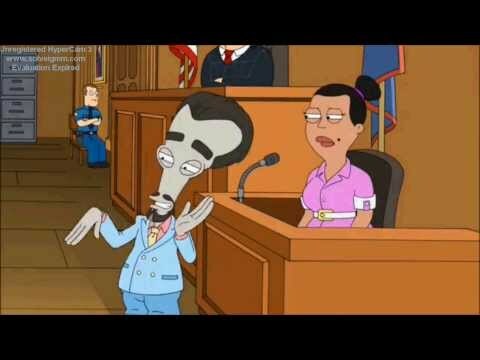 Stan just so happens to be the jury foreman at Roger’s trial and can’t wait to make sure Roger is finally punished for all his shenanigans. Roger turns up the charm, but Stan refuses to let the other jurors return anything but a guilty verdict.